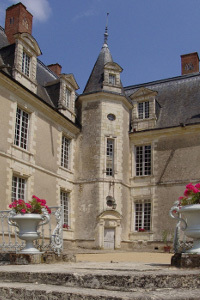 The du Bellay family wanted to modernise the château and replicate the spirit of the court. 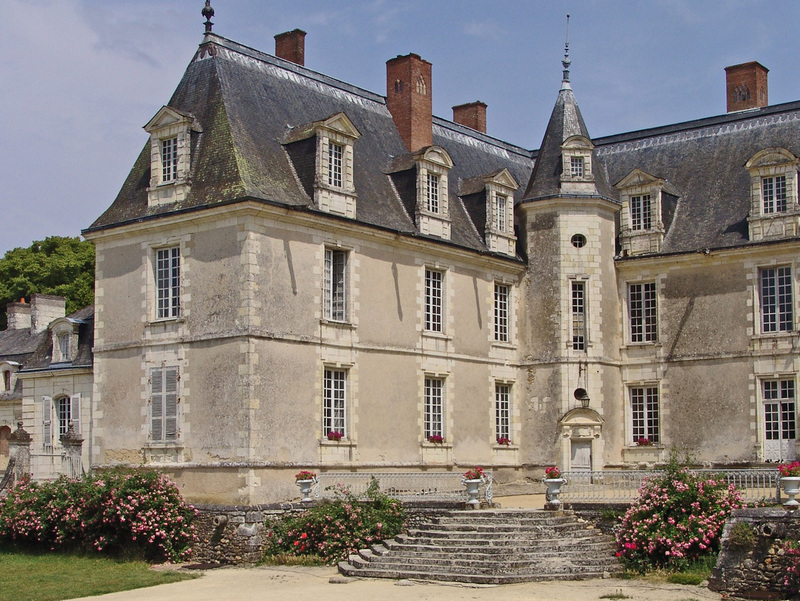 They expanded the château during the Renaissance by constructing the main 'U'-shapted building. Spacious reception salons were located on the first floor. The ground floor was reserved for domestic workspaces (kitchen, office, laundry...).